A lot of people in the Paleo community might disagree with this post, but I write this blog for those of us who are human, fallible, and live in the real world, not those who are perfectionists and constantly striving for the impossible. 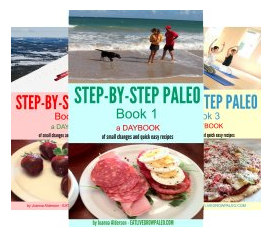 Just because you follow a Paleo plan doesn't mean you need to be walk around with a holier-than-thou attitude. I don't believe in trying to force my eating habits onto anyone because that just breeds resentment. You teach by example, and if you're eating healthy most of the time and feeling the benefits, then others will notice without your having to say a word. 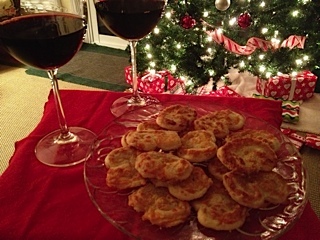 Because entertaining is as much about pleasing your guests as it is about pleasing yourself, when you're entertaining, sometimes it's necessary to make concessions for your non-Paleo guests. 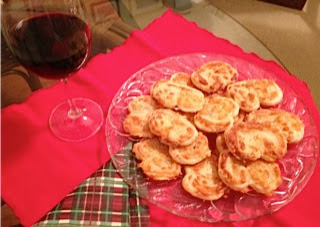 Now that I've told you how to have a completely Paleo Christmas party, if do want to have some non-Paleo treats for your guests, here is an addition that you might like to add. It definitely is not Paleo since it uses puff pastry which is made with wheat, but this is a once a year treat that my family really enjoys so I always make it. I'm going to experiment next year with a Paleo version of puff pastry, but right now I don't have one, so I use what's available. Like I said, sometimes you have to respect the wishes of others and not be a fanatic. 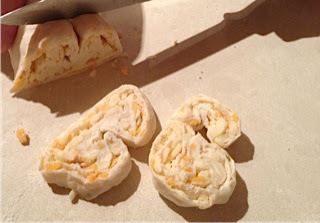 These are a lot simpler to make than they look, and are great to use as cracker with a little pate or just to nibble with a glass of wine. 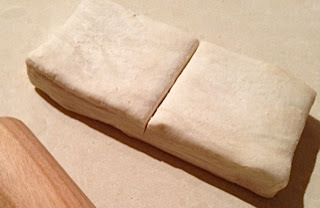 Thaw the pastry in your fridge. 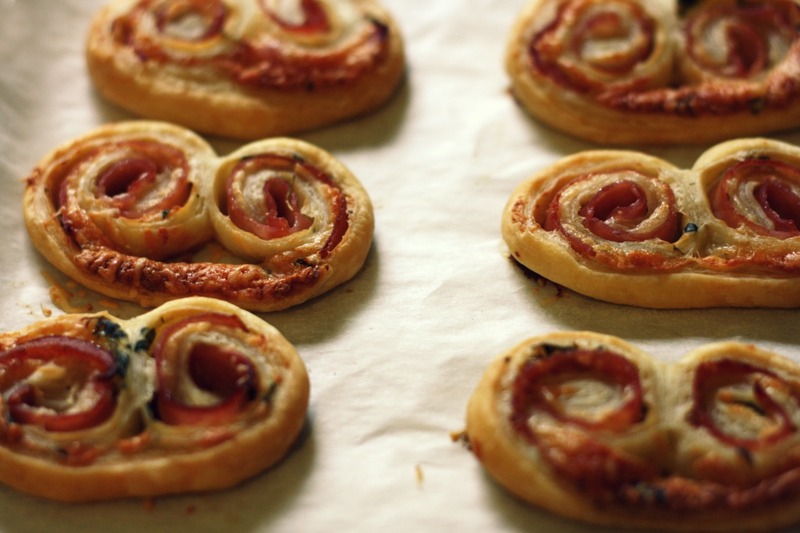 The key to working with puff pastry is to make sure it's always kept very cold, so when you take it out prepare this as quickly as possible. The colder it stays the better it will puff up. Divide the pastry in half. The Tenderflake box I get comes already divided. Work with one half at a time and keep the other half in the fridge until your ready for it.Roll the pastry into an oblong strip. 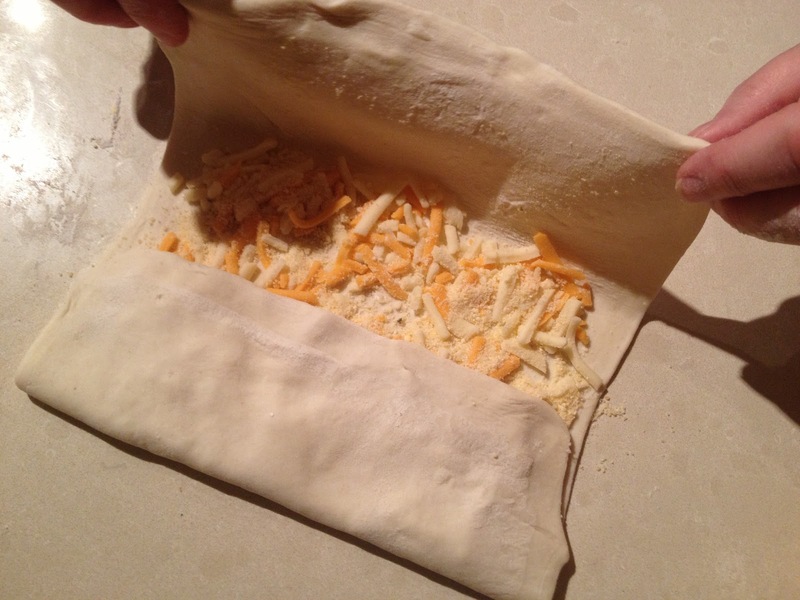 Sprinkle half the Cheddar on top of two-thirds of the pastry. Sprinkle half the parmesan over this, then top with freshly ground black pepper. 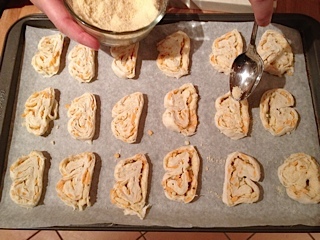 Fold the bottom third of the pastry (the bit without cheese) over the centre third. Press the cheese firmly into the remaining third and bring that up and over the other two thirds. Now, using the rolling pin again, roll the pastry into another oblong strip. 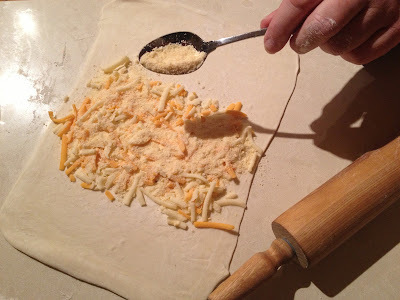 Sprinkle the other half of the Cheddar on top of two-thirds of the pastry. Sprinkle half the parmesan over this, then top with freshly ground black pepper. Doing this twice incorporates the cheese between thin layers of pastry to make it even crisper. Now fold the pastry by bringing the outside ends to the centre. Repeat. 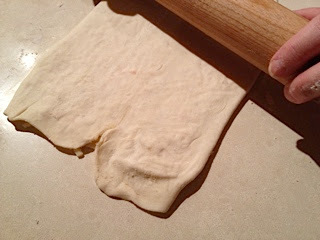 Gently pinch the pastry so it sticks together and forms a roll. 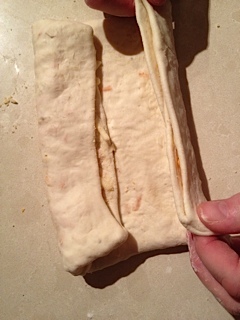 With a sharp knife cut the roll into 1/4 inch slices. Place on a baking sheet, leaving enough room in between because they will double in size. Sprinkle the palmiers with a little more parmesan, then cook for 10 to 15 minutes - depending on how crisp you want them to be. Cool on a wire rack for a couple of minutes, then serve. You can also flash freeze these, then store in the freezer until you need them. 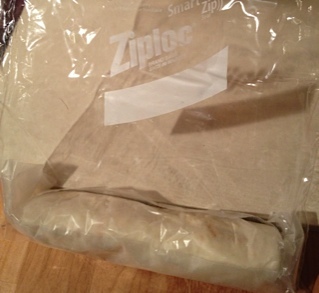 Once you've made your roll, wrap in plastic or wax paper and put into a Ziplock bag in your freezer. 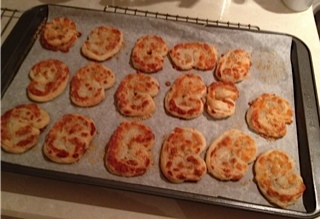 To cook, let thaw in the fridge, slice, then place on a cookie sheet and bake. This recipe lends itself to many variations. At thevanillabeanblog.com they also add slices of ham in between the layers of pastry. Prociutto, which is thinner, would work even better. 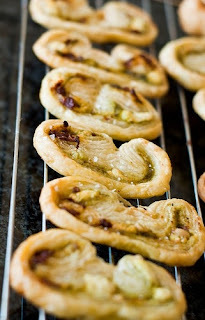 At indulgy.com they make their Palmiers with pesto, sun dried tomatoes and goat's cheese. And bakingandeggs.blogspot.com make theirs with bacon and blue cheese. The variations are endless. 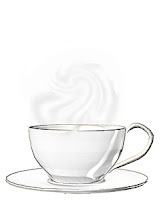 Just because you follow a Paleo plan also doesn't mean you have to be fanatical about your own eating. 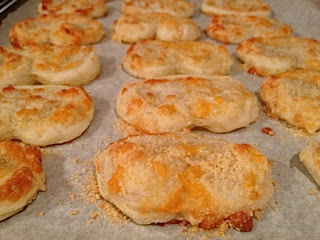 Most people who give up wheat feel so much better that they are never tempted to eat it again. 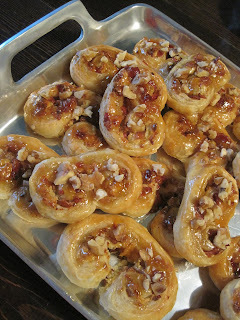 But that doesn't mean that if you are tempted once in a while to indulge in some wheat containing food that all is lost. This is why Mark Sisson created his 80/20 plan. He knows none of us are perfect, and an occasional indulgence isn't the end of the world. If you're tempted once a year to enjoy one or two of these along with the rest of your friends and family, don't feel guilty. Enjoy them. Then get right back onto your plan again. 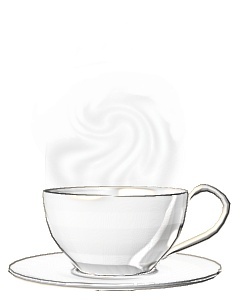 It's what you do most of the time that makes the difference to your health, not the occasional indulgence.